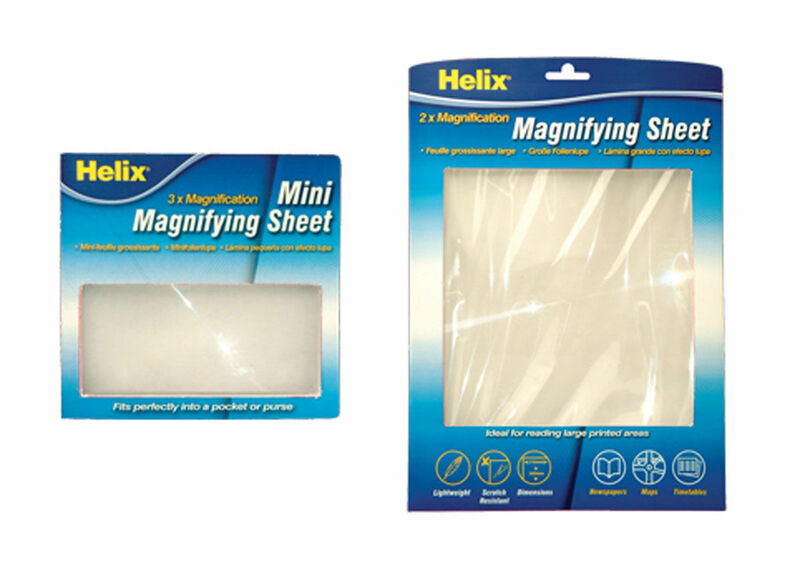 Helix range both education and office products from Maths Sets and drawing sets to a wide range of home and office security products. 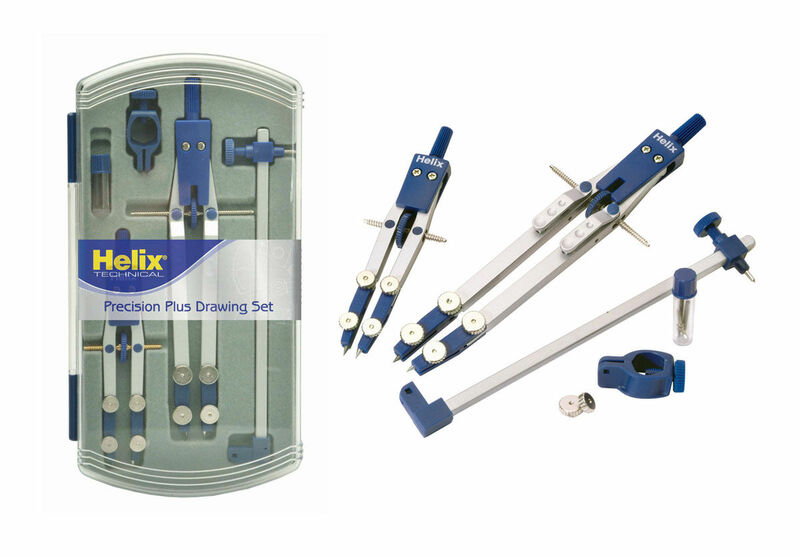 The world renowned Helix Oxford Maths Set has now sold over 100 million units worldwide and is responsible for helping educate millions of school children in the subjects of maths, geography, technical drawing and design. 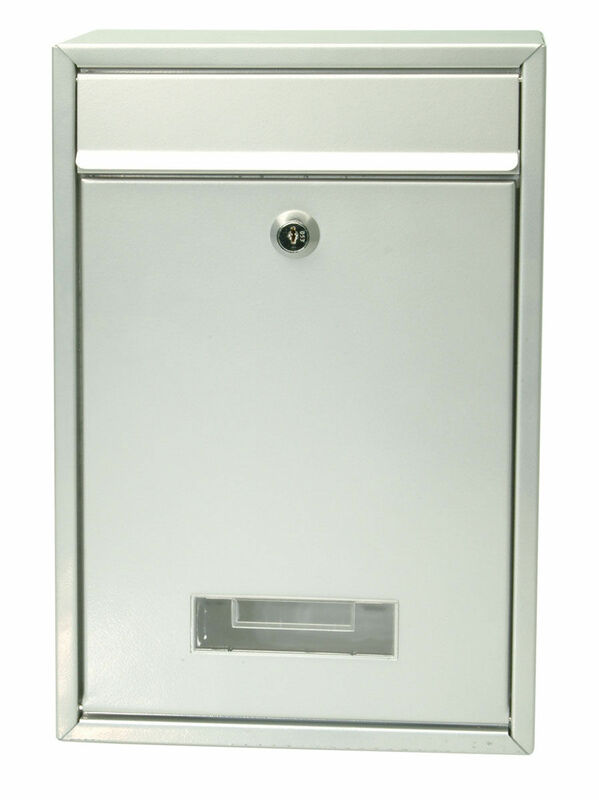 Helix Key Cabinets are made with durable tough steel with a powder finish. 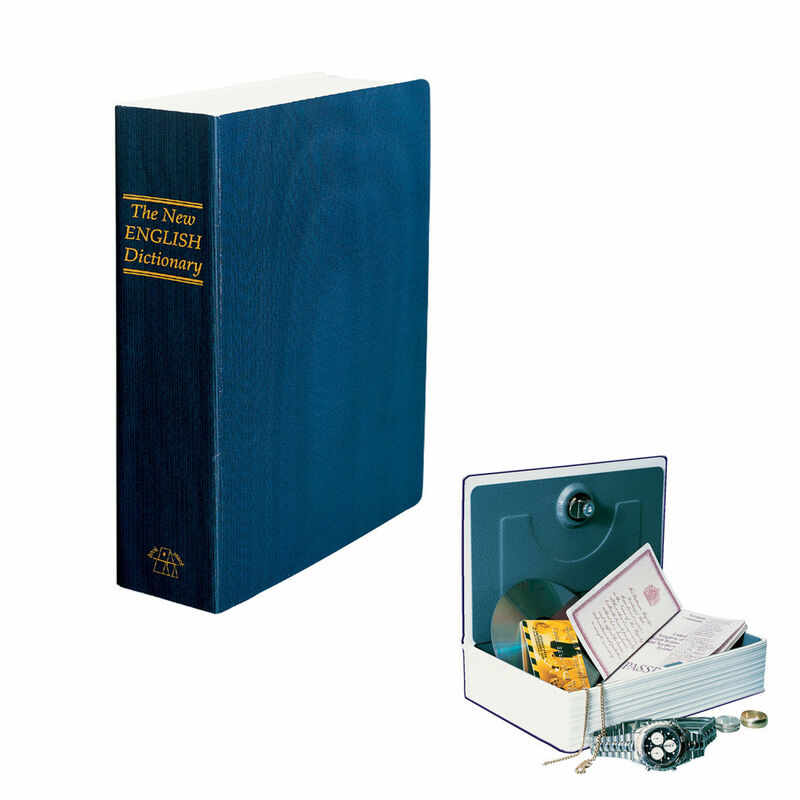 Keep your personal possessions and property safer at home or the work place by using an imitation book covered safe! 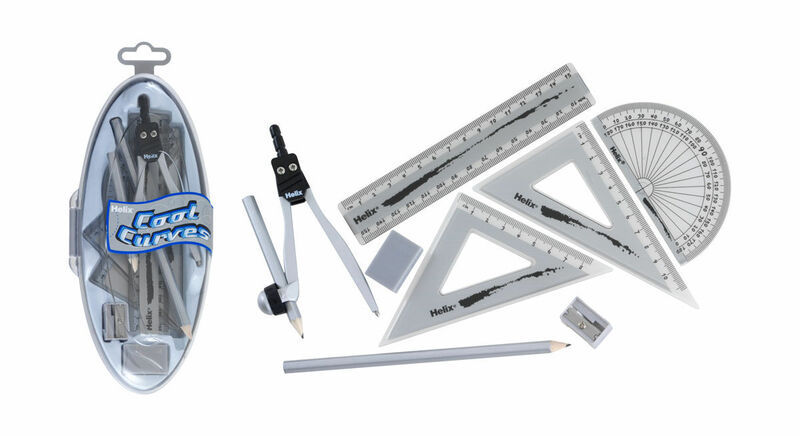 Stylish oval sized math set for the fashion conscious student. Stylishly designed key rack by Helix using Innovative key tags by Helix - instead of picking the tag to insert the label its a slide mechanism! 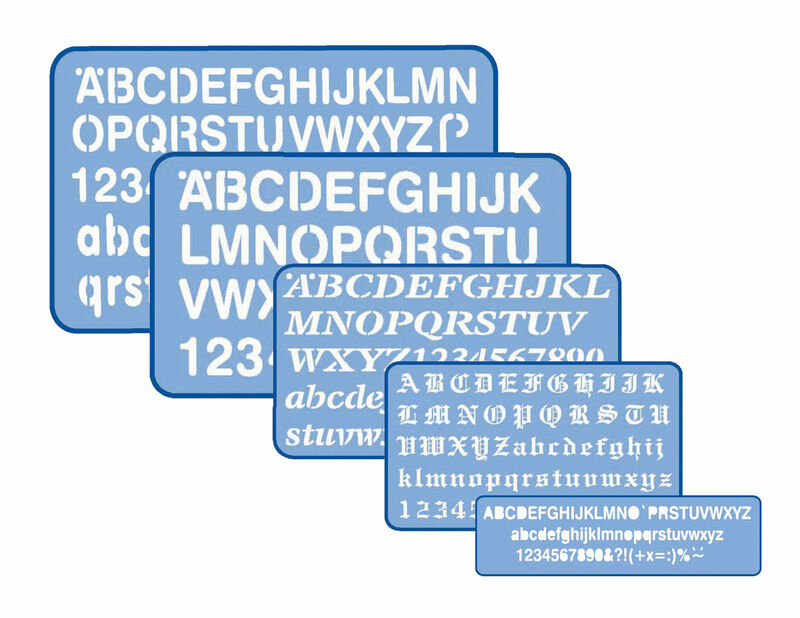 Quality lettering stencils ranging from 5mm to 50mm covering shadow, italic, old English and standard stencils. 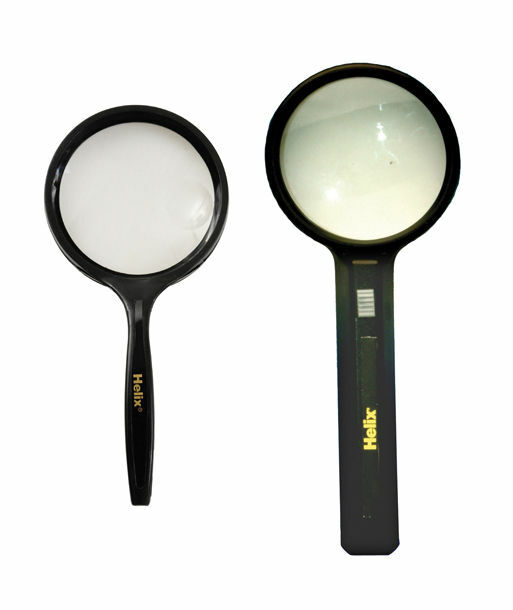 A comprehensive range of magnifying products designed to help the short sighted and those doing delicate and detailed work. 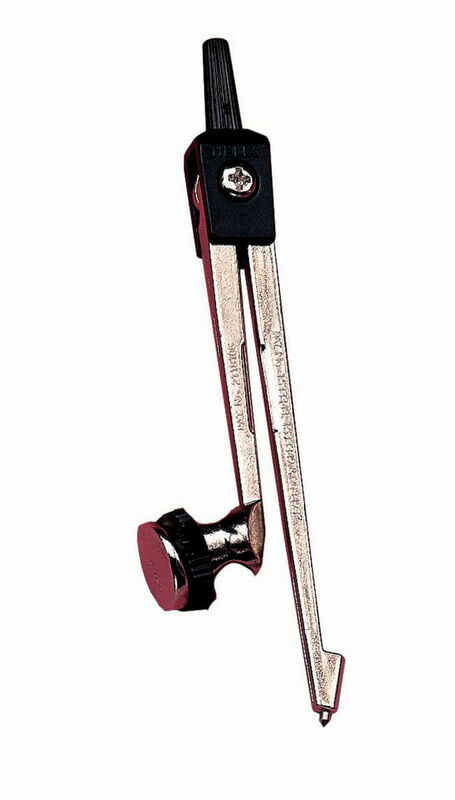 Traditional die cast metal model featuring a shortened safety point, self-centring mechanism and cam lock pencil-retaining ring. Ideal unit for return keys/ visitor badges. 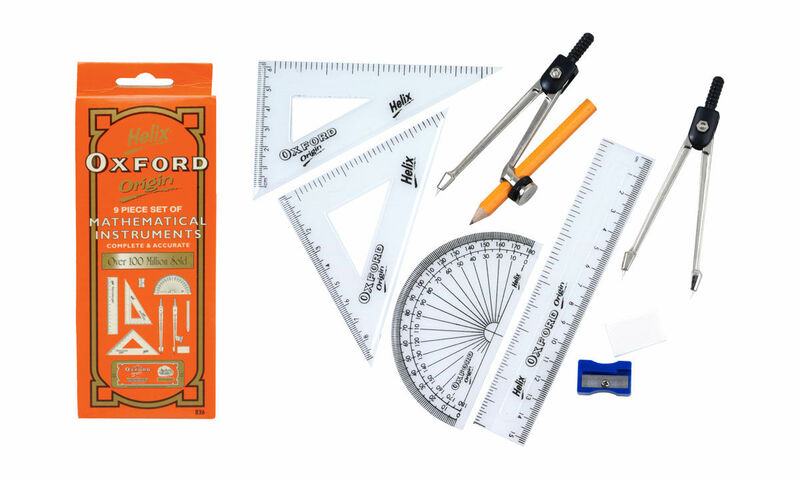 The worlds best known maths set with over 100 million sold worldwide! 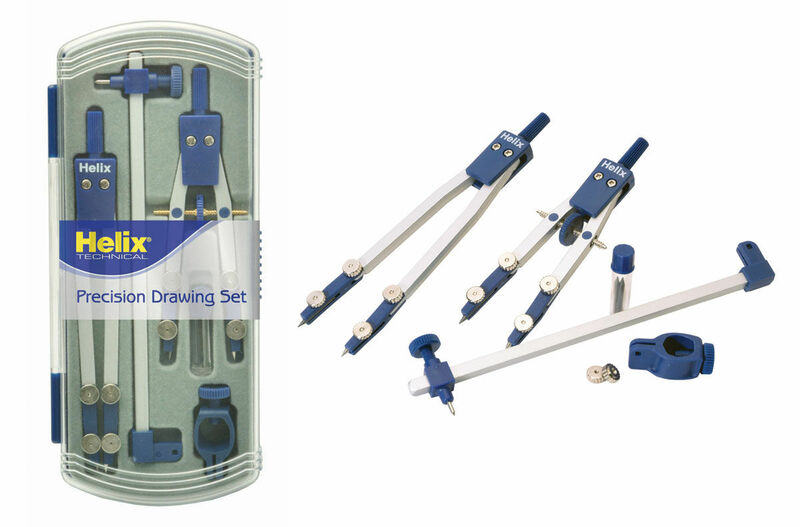 The Helix technical range offers high quality drawing instruments and tools for the older students and professionals.